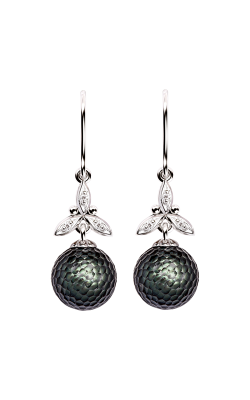 Pearls are the oldest gemstone known to mankind. 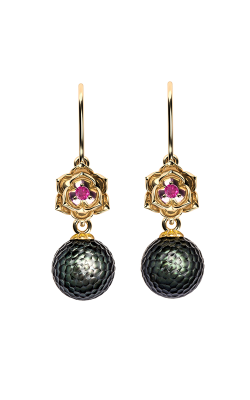 People have been collecting pearls, first in the wild and later from cultivated mollusks, for centuries. These unique and rare gems come from a variety of sources and are always hard to come by. However, they're invariably worth the wait. An exquisite pearl necklace or pair of pearl earrings is a gift the recipient can enjoy for years and pass on to the next generation. 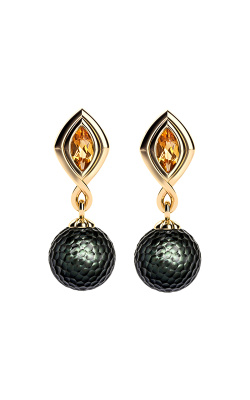 These beautiful gems come in a variety of sizes and and colors, from palest snow-white to lustrous black. 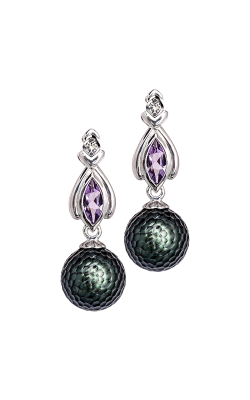 No matter your taste, pearls go with everything! 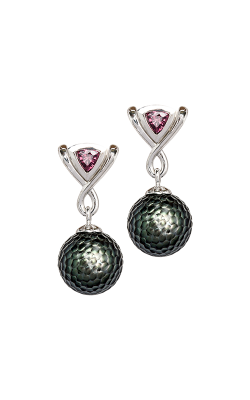 Do you prefer simple, lustrous pearls with only a little competition, or are you a fan of multiple gems? 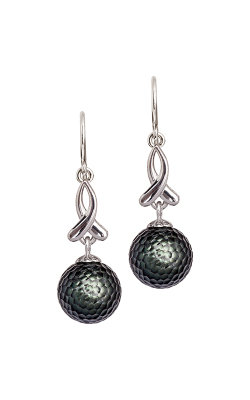 For those looking for a single, elegant dangling pearl, the Galatea line offers several options. 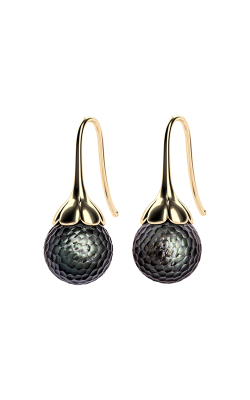 The earrings from the brand’s Momento collection feature both black and white pearls and are mounted on a variety of metals from white gold to 18K yellow gold. In each pair, the pearl has the final say. 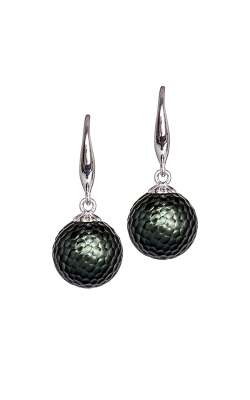 The Galatea design is a great choice for anyone seeking an extremely feminine design. 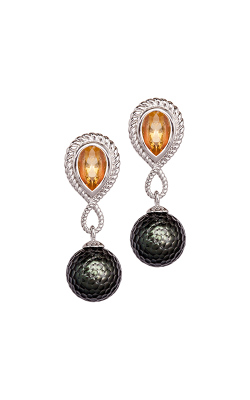 These lovely pieces include floral motifs and gems in a variety of tones to set off the simple pearl. If you like boldly designed jewelry built to sparkle and stand out, the Danhov design line is a great choice. 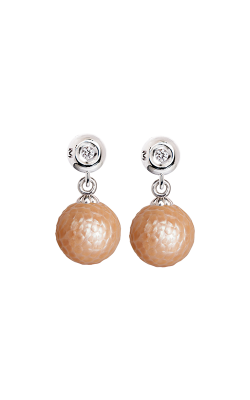 Danhov’s Trenta pearl earrings offer the wearer a clever combination of classic pearl with a diamond cap. Metals include both white and yellow gold. 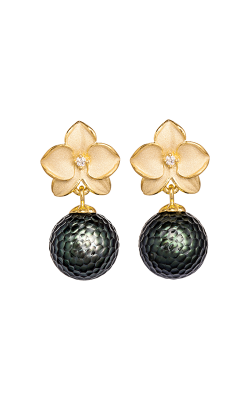 Your Danhov pearls combine the elegance of a single pearl in black or white with rows of tiny diamonds to draw the eye. 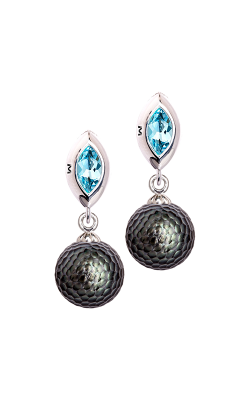 No matter your style, these earrings will stand out. 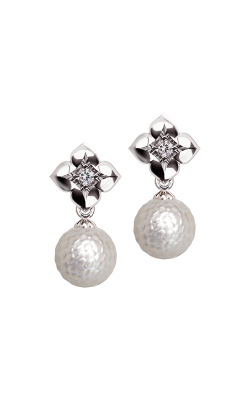 Why Shop for Pearl Earrings at Medawar Jewelers? When you're ready to make your choice in person, visit a Medawar Jewelers location in West Lansing, Okemos, Jackson, Portage, or Brighton. Once there, you'll get excellent service from a family owned business that's dedicated to the communities of Michigan. The Medawar jewelry tradition began with precision watch-maker Chakib Medawar. His descendants established a jewelry store in Lansing, Michigan in the 1970s and have continued his tradition of excellence, precision and beauty. 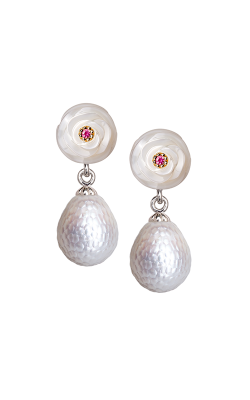 Celebrate your loved one with classic pearls!